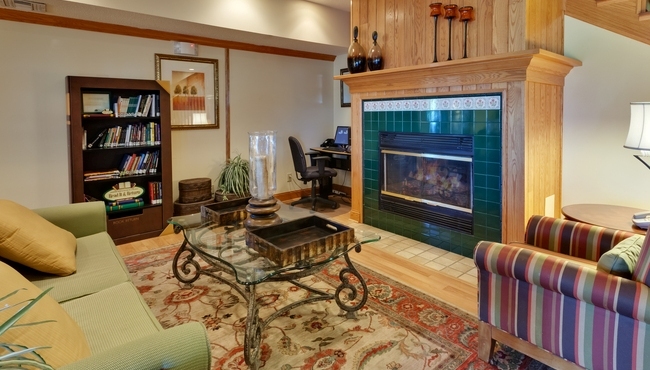 At the Country Inn & Suites, you are always greeted by a friendly staff and free treats. After having your fill of cookies, candy and coffee, get online and schedule a local wine tasting using free Internet. You can also relax with a free weekday USA TODAY® newspaper or a novel from our Read It & Return Lending LibrarySM. 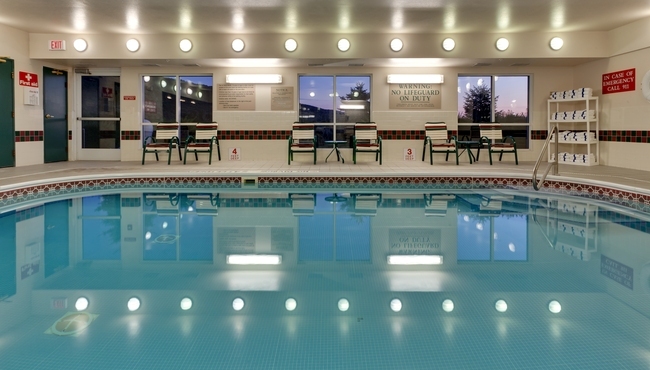 If you’re traveling with family, bring your book to the indoor pool area to keep an eye on the kids while you unwind. In town for work? 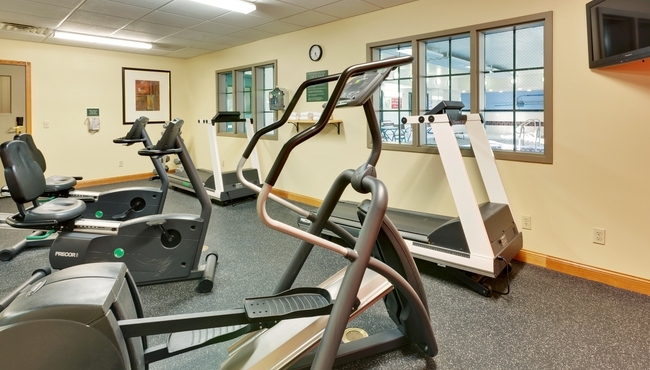 Our 24-hour business center can help you focus before you head to your spacious room or suite to decompress.